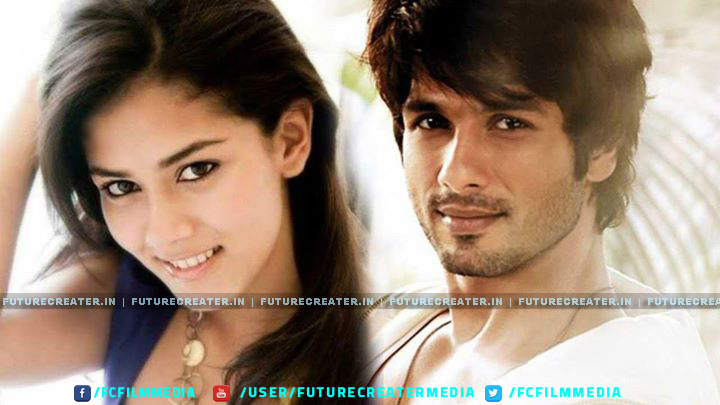 At last the Bollywood heartthrob Shahid Kapoor getting married to Delhi based Mira Rajput. 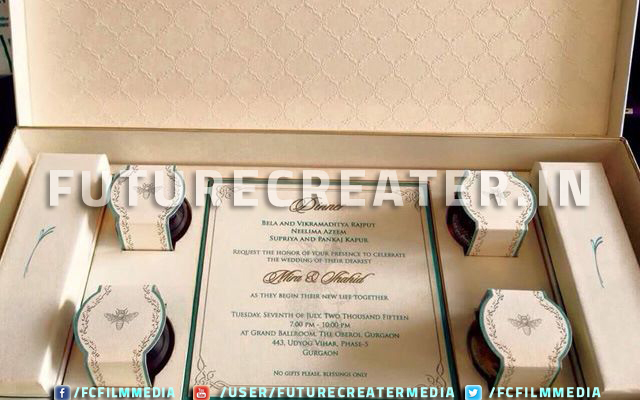 It was only until few day before (June 30) that few pictures of Shahid Kapoor’s wedding invitation, along with information, were leaked. 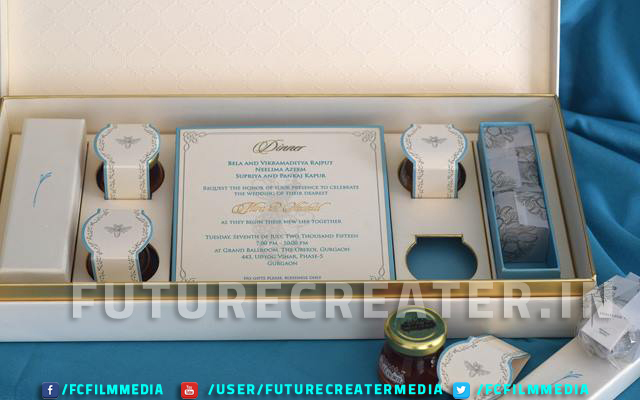 And Shahid is indeed getting married to Mira on July 7 at The Oberoi, Gurgaon. 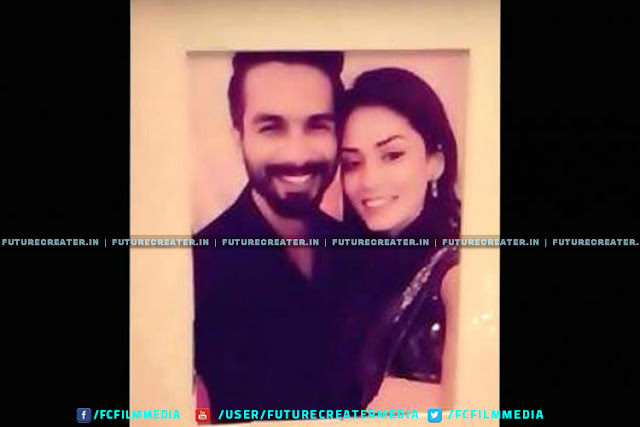 This strictly private affair has also left media know more about the special someone in Shahid’s life. 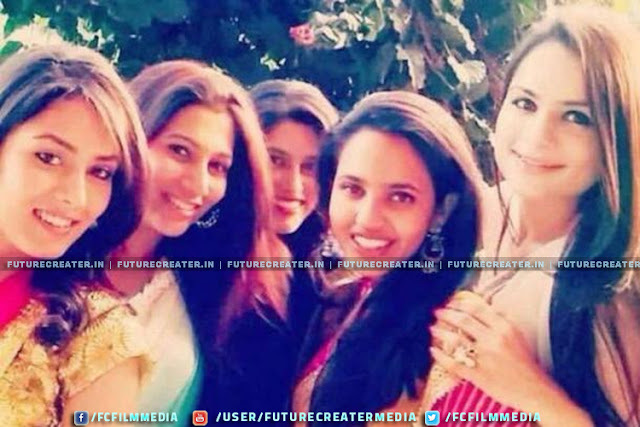 The 23-year old has recently graduated as a literature student from Lady Shri Ram College, Delhi University.